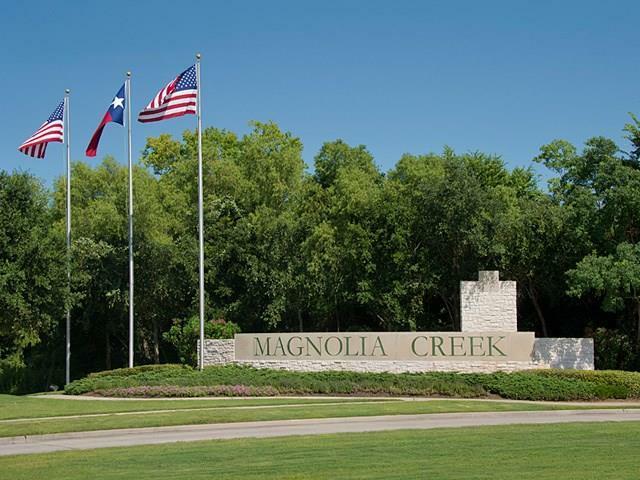 Choose your lot at Magnolia Creek and build your dream home in a coveted location in Houston's Bay Area! 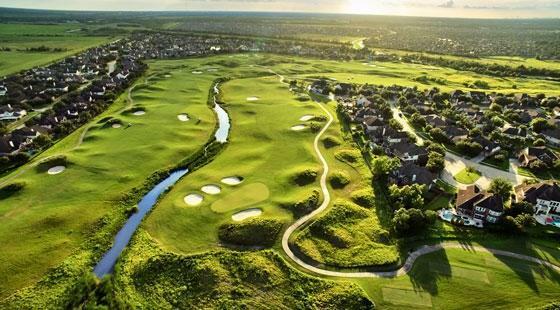 One of the only locations for golf course living in League City, The Enclave is a quiet cul-de-sac neighborhood with views overlooking the serene rolling greens of the Magnolia Creek Golf Course which features three distinctive nines modeled after the world-class golf courses of the British Isles. 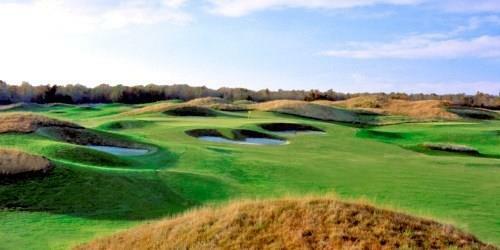 The landscape is beautifully maintained with brilliant green fairways. 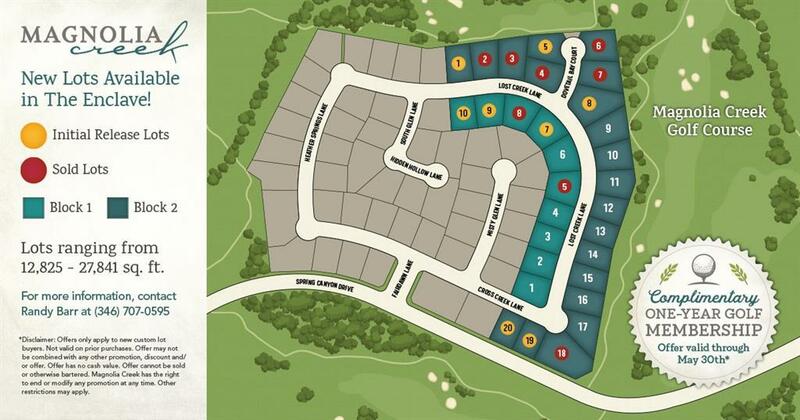 Listing courtesy of Barr And Assoc Real Estate Llc.